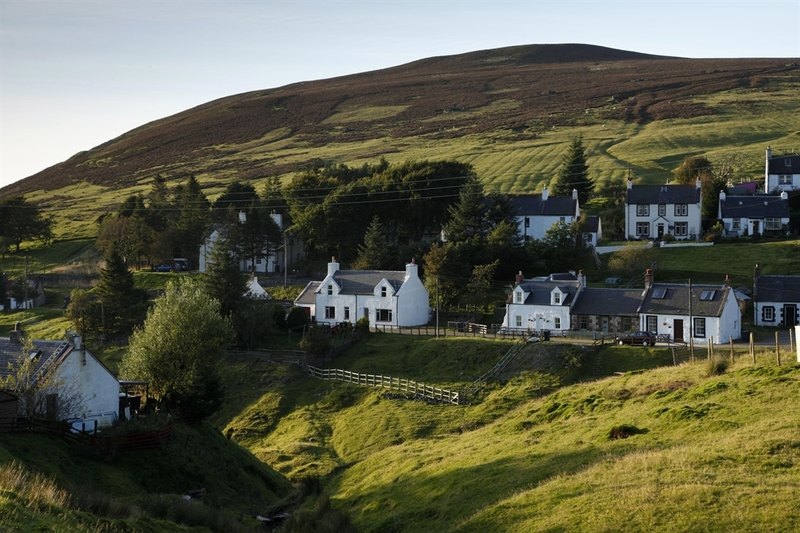 Wanlockhead is Scotland’s highest village and is situated in the Lowther Hills. Wanlockhead is a former lead mining village near the head of the Mennock Pass and on the Southern Upland Way walking trail. 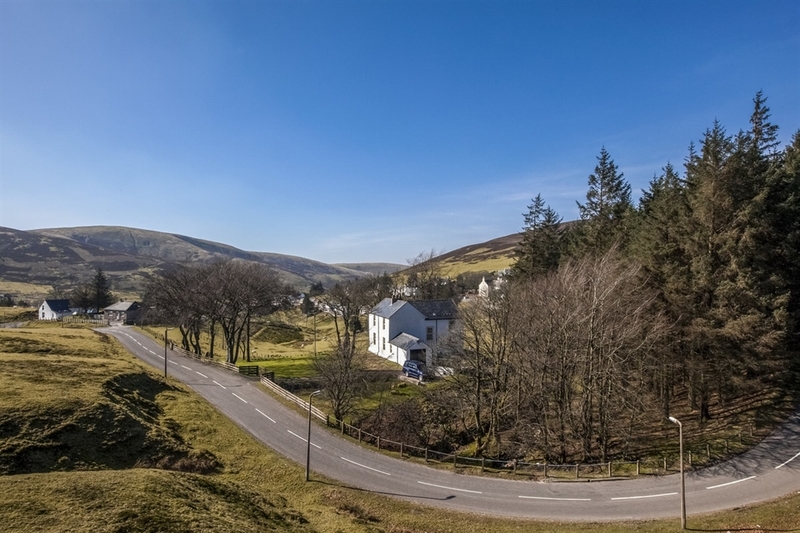 Sitting at an altitude of 467 metres, Wanlockhead is the highest village in the country. The Museum of Lead Mining in Wanlockhead tells the story of the local industry and allows the opportunity to go down a former working mine. The Miners' Library, founded in the 18th century, houses detailed records of mining operations and carries a fascinating photographic collection. Food is available at the tearoom. At the Straitsteps Cottages you can experience what life was like for a miner in the 18th and 19th centuries. The artefacts on show illustrate how the people of Wanlockhead lived and worked. The Leadhills and Wanlockhead Light Railway is Britain's highest adhesion railway, reaching 1498 feet above sea level. It was built to take refined lead to Scotland's central belt, but closed in 1938. Now a length of gauge track has been re-opened between Wanlockhead and Leadhills, with trips available at weekends during the summer.